The company modified its packaging for readymade meals (precooked pasta) for the HO.RE.CA circuit, which previously consisted of two PET trays, one for the pasta and one for the condiments. 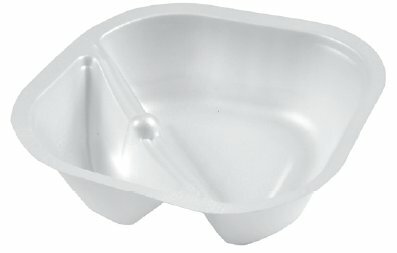 The new solution offers a single tray in crystalized expanded PET, with a patented design that permits separating the pasta from the condiments. The new packaging solution uses comprehensively 39% less raw materials thanks to the expanded plastic technology. The reduction in the bulk used for production of the packaging with the same performance level is directly proportional to the improvement in the environmental indicator values taken into consideration.